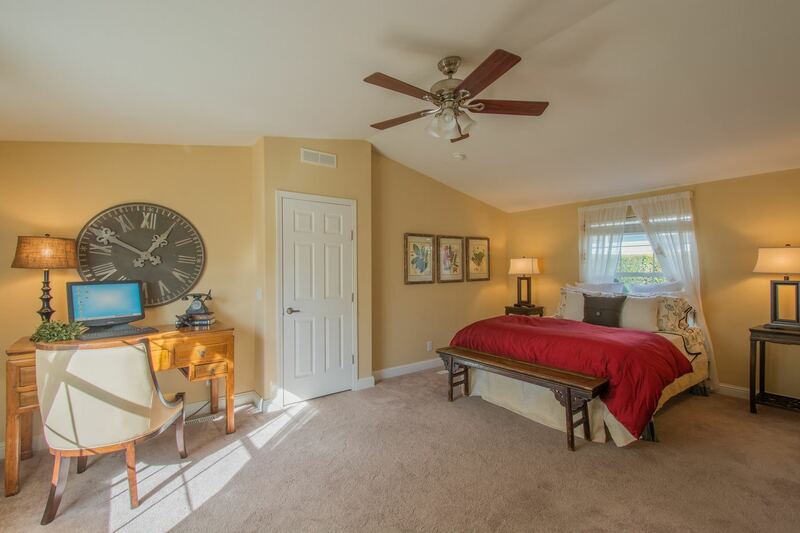 Our lovely listing at 333 Old Mill Rd #64 just sold! 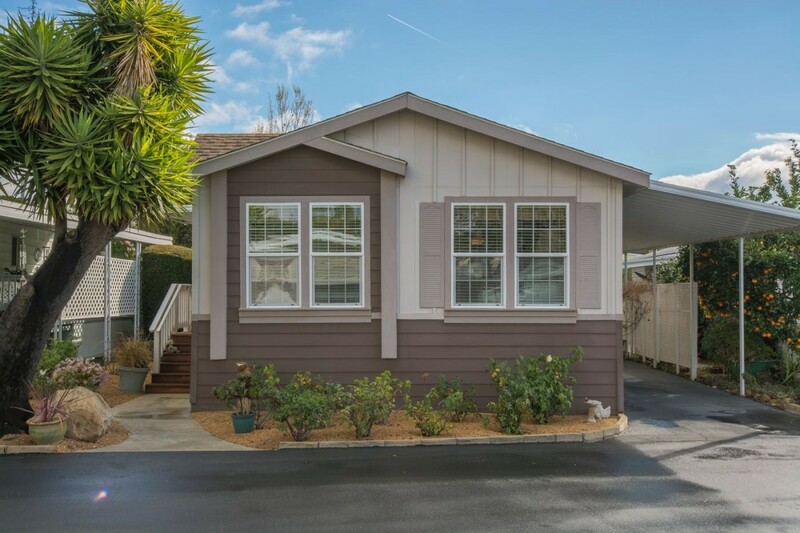 Built in 2006, this stunning manufactured home in Rancho Santa Barbara offers 1120 square feet of living space and is in impeccable condition. 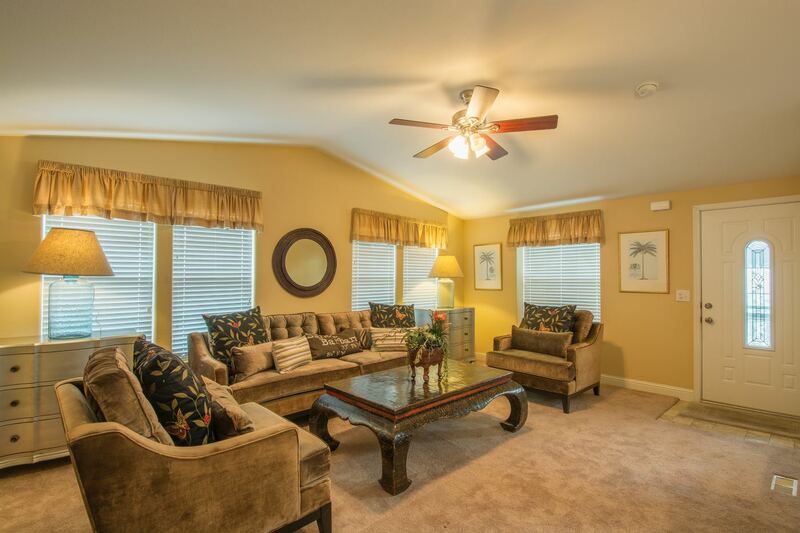 2 bedrooms, 2 bathrooms and a large living area with an open floor plan. Beautiful landscaping with a private outside patio and storage shed. Rancho Santa Barbara is a lovely senior park complete with clubhouse, fitness center, pool, hot tub, golf course and community garden. This property was listed at $399. After only 16 days on the market, it sold for $395,000. 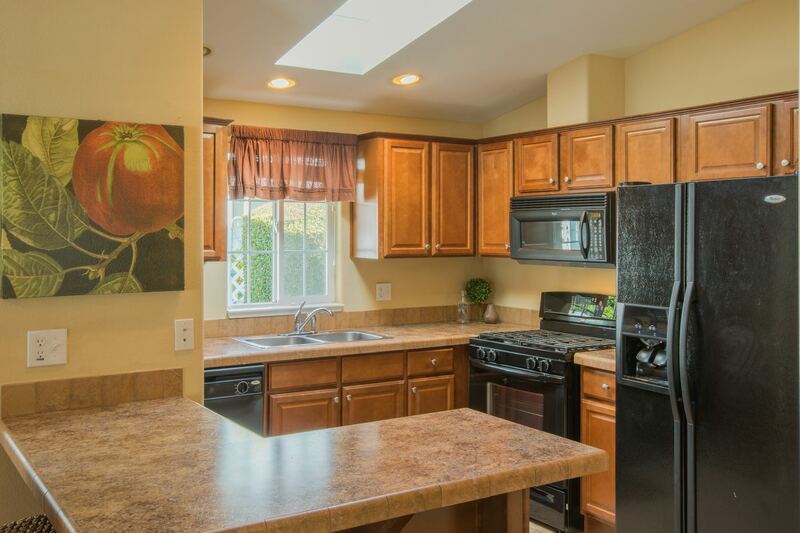 Rancho Santa Barbara is located a short walk from upper State Street. Check out our SB AREAS pages on more downtown opportunities. The Rancho area is located in between Downtown Santa Barbara and Goleta. More info here and check out our other active listings here and contact us today!